The best way to explore Portugal! My place is close to Airport. My place is good for couples, solo adventurers, and families (with kids). 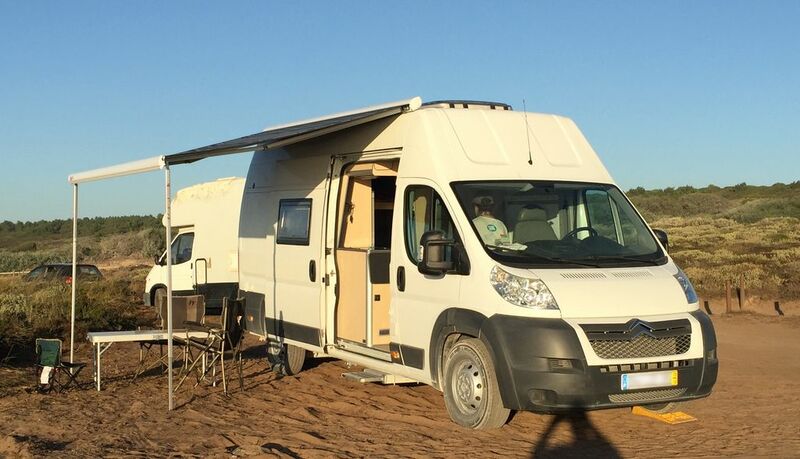 This Camper Van is equipped to allow you to travel and enjoy your holidays with great comfort. It allows up to 4 people and includes two permanent double beds, full equipped kitchen with running hot water, WC with hot shower, outside shower, four chairs and outside table and a 220V converter.